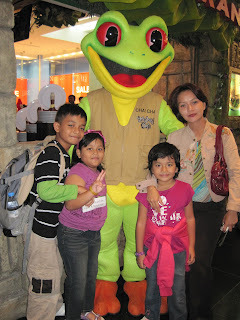 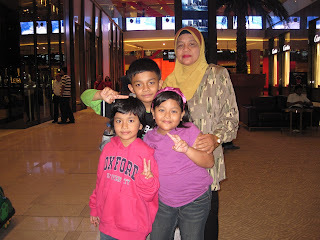 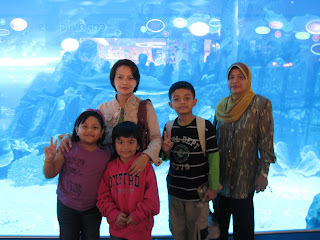 On our first weekend here, we went to Dubai Mall. 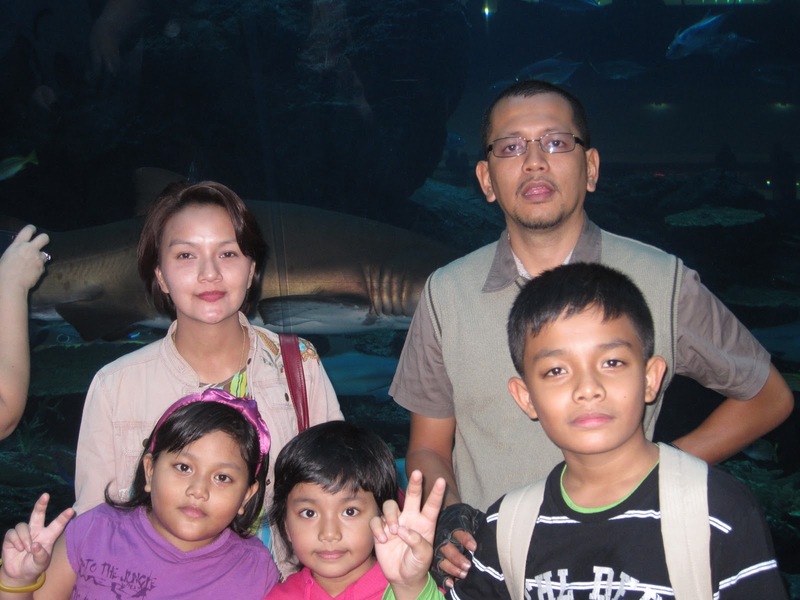 First to the Dubai Aquarium. 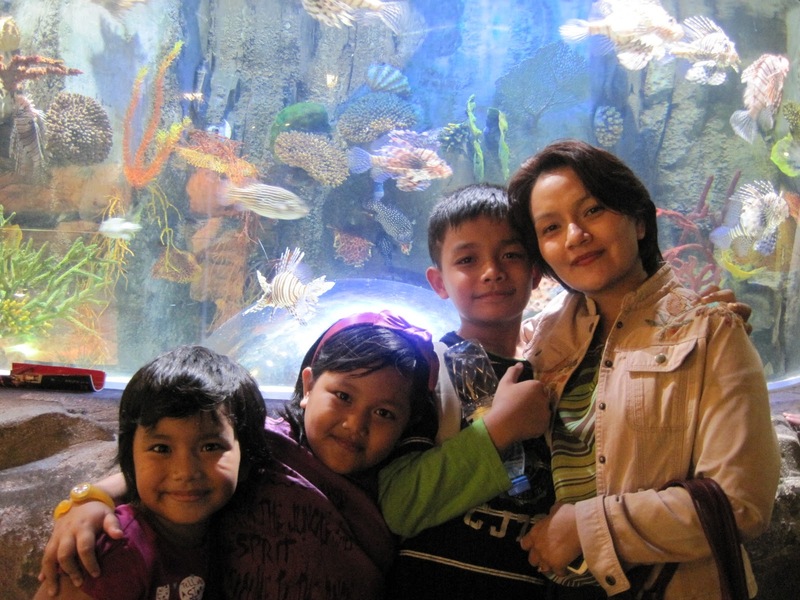 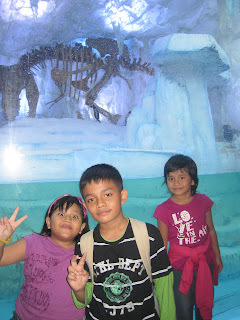 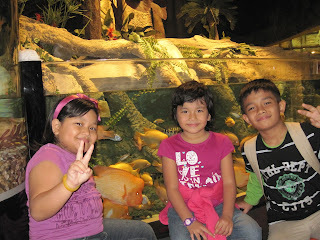 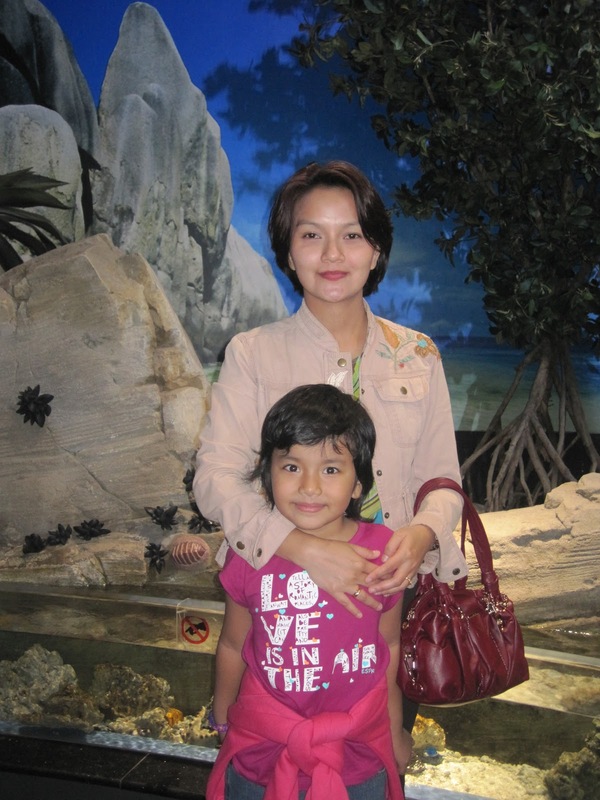 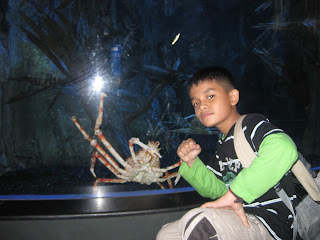 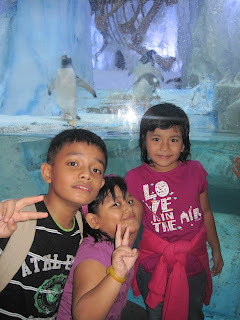 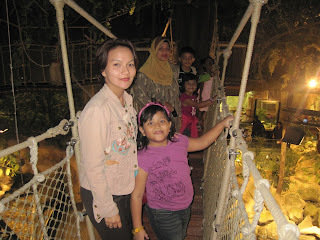 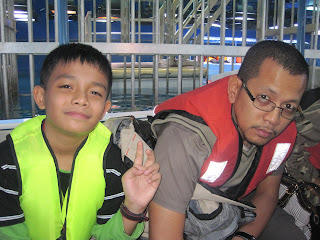 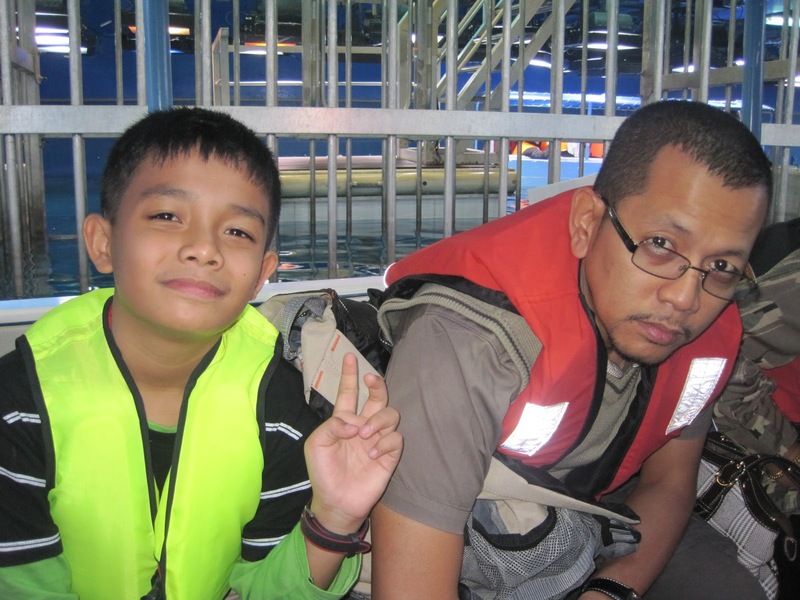 We took a package which includes the Aquarium Tunnel, Zoo and we also went on the boat. 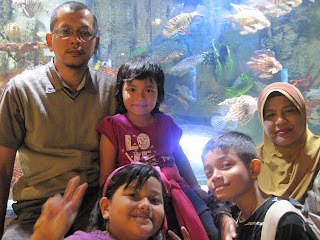 Naik boat tengok the aquarium from atas.. very interesting, but expensive!